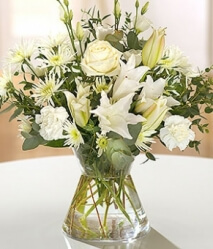 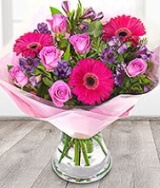 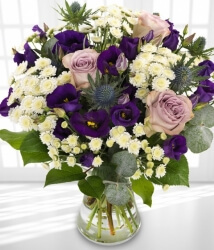 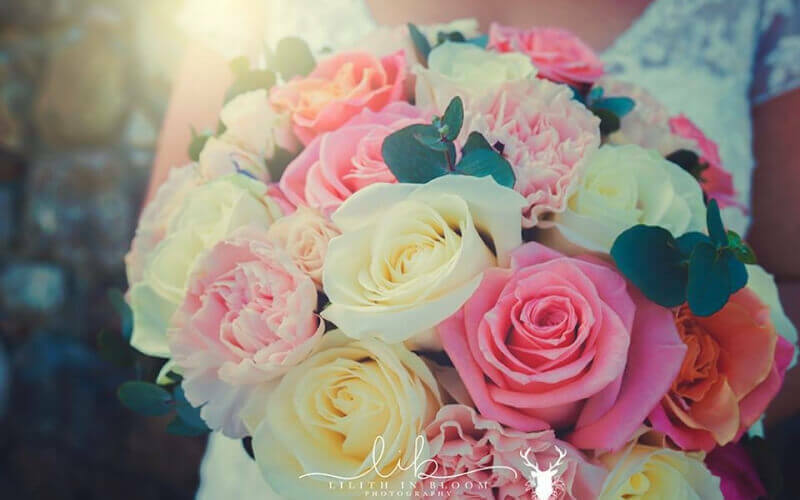 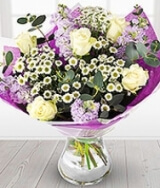 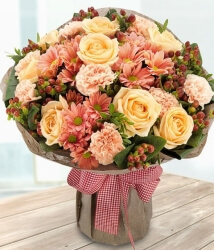 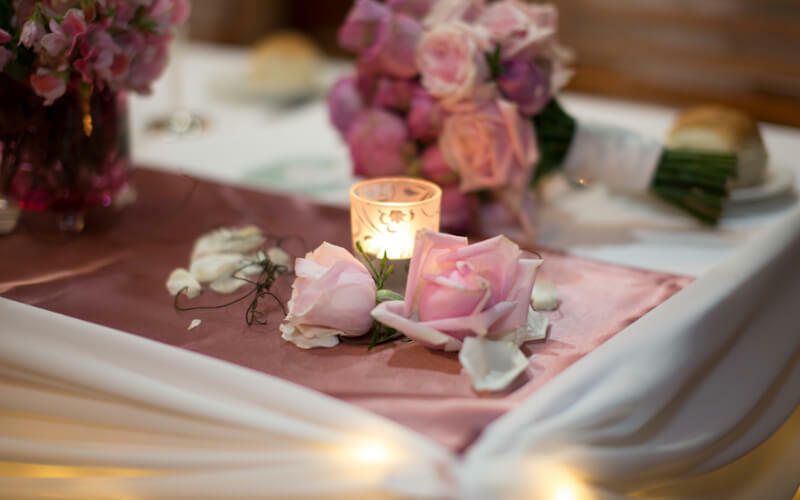 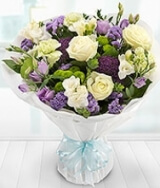 Whether you have a special occasion to send flowers or perhaps you need no excuse at all to send your loved one a flower delivery, At Garden of Eden Florist we specialise in preparing and creating all of our flowers personally and only stock the freshest flowers. 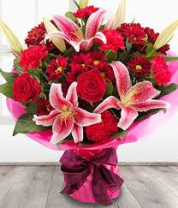 Same day flowers or next day flower delivery is something we provide to our customers and have found that as well as our expertise, our efficiency is something that our customers return to again and again. 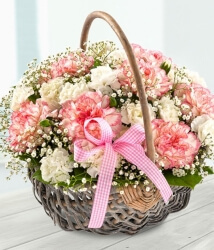 Our hand delivered gifts show care and thought. 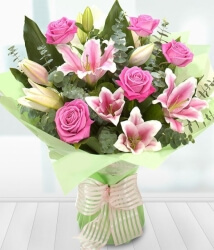 Ordering flowers online doesn't have to feel impersonal as our florists appreciate that personal touch. 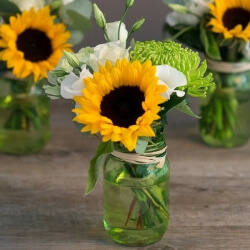 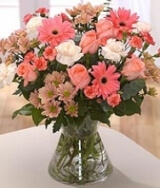 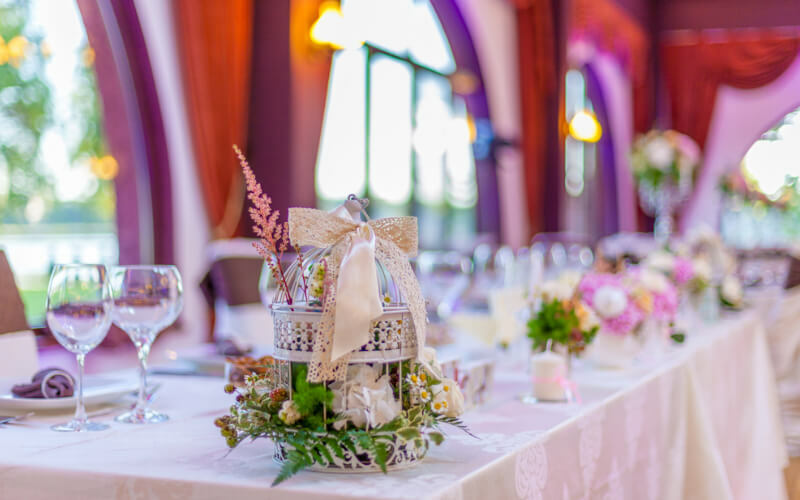 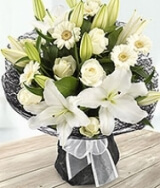 We are an eflorist member so wherever you live, we will naturally send the order to the nearest florist to your recipient as this makes sure the flowers delivered have as little shipping as possible. 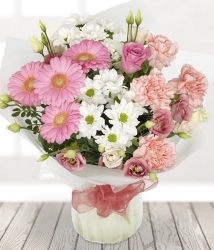 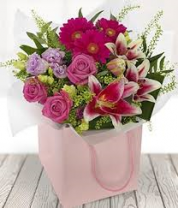 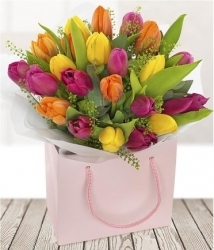 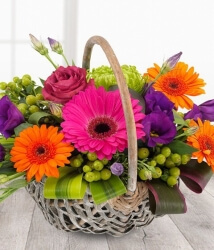 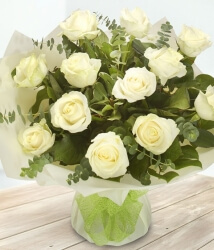 Our hand delivery staff will then transport your floral gift to the allocated address and hand over your gift. 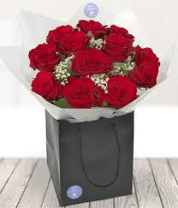 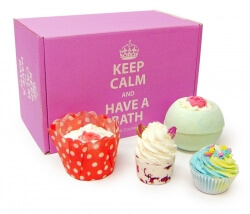 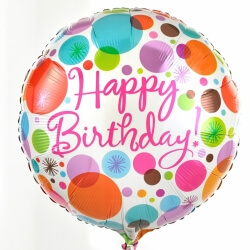 If there is any point at which your recipient is not there to accept the gift we will make arrangements to deliver at a later date, a card will be left at the address with acknowledgement of delivery and a contact number provided.